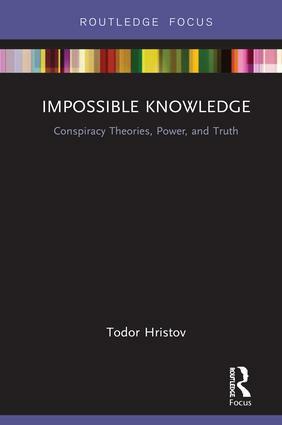 Conspiracy theories have a long history, and exist in all modern societies. However, their visibility and significance are increasing today. Conspiracy theories can no longer be simply dismissed as the product of a pathological mind-set located on the political margins. This series provides a nuanced and scholarly approach to this most contentious of subjects. It draws on a range of disciplinary perspectives including political science, sociology, history, media and cultural studies, area studies and behavioural sciences. 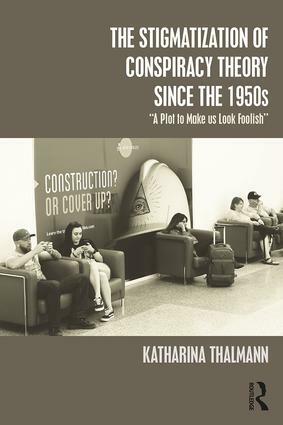 Issues covered include the psychology of conspiracy theories, changes in conspiratorial thinking over time, the role of the Internet, regional and political variations and the social and political impact of conspiracy theories. The series will include edited collections, single-authored monographs and short-form books.